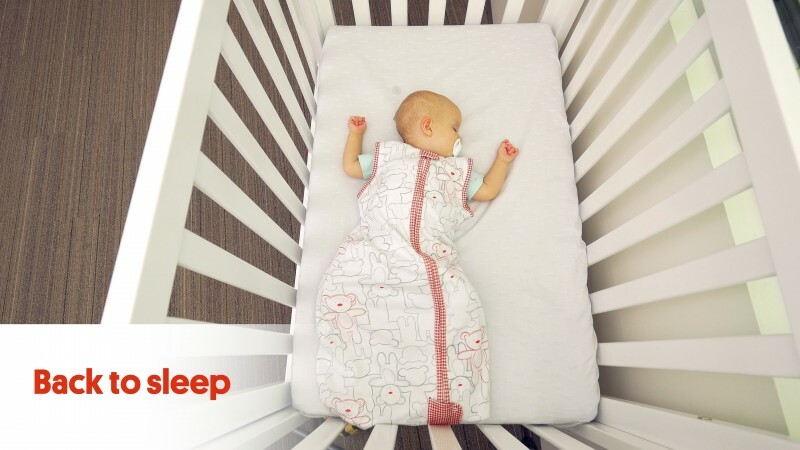 Red Nose Safe Sleeping eLearning provides evidence-based information about how to reduce the risk of Sudden Unexpected Death in Infancy (SUDI), and covers other infant care practices. The course is based on current scientific evidence and has been developed with the assistance of Red Nose’s National Scientific Advisory Group (NSAG), a committee made up of experts in the fields of research, health care and midwifery. What are the risk factors for SUDI? Strategies for moving a child from a cot to a bed. The course is currently available for professionals who are responsible for the sleep and rest of infants whilst in their care, and/or are in a position to provide advice to parents and carers about how to sleep their baby safely. The course is relevant to: early childhood educators, nannies, family daycare providers and other professionals caring for infants. Course presenter, Professor Jeanine Young, is Professor of Nursing at the University of the Sunshine Coast and is a member of the Red Nose National Scientific Advisory Group. She is a registered nurse, midwife, and neonatal nurse with more than 25 years of experience in neonatal, paediatric and child health care. Since Red Nose’s risk reduction campaigns began in 1990, there has been an 85% decrease in sudden unexpected deaths in infancy in Australia, saving an estimated 9,967 lives. The cost of this course contributes towards furthering Red Nose’s research, providing safe sleep and bereavement support education programs and providing a vital support service to anyone affected by the sudden and unexpected death of a child. Thank you for choosing to support Red Nose. Information on the Red Nose Safe Sleeping eLearning Course for Early Childhood Educators can be found here.